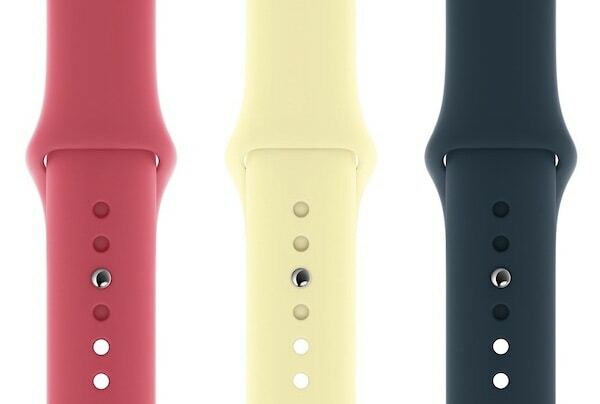 Color changing bands could be a game-changer for Apple Watch. 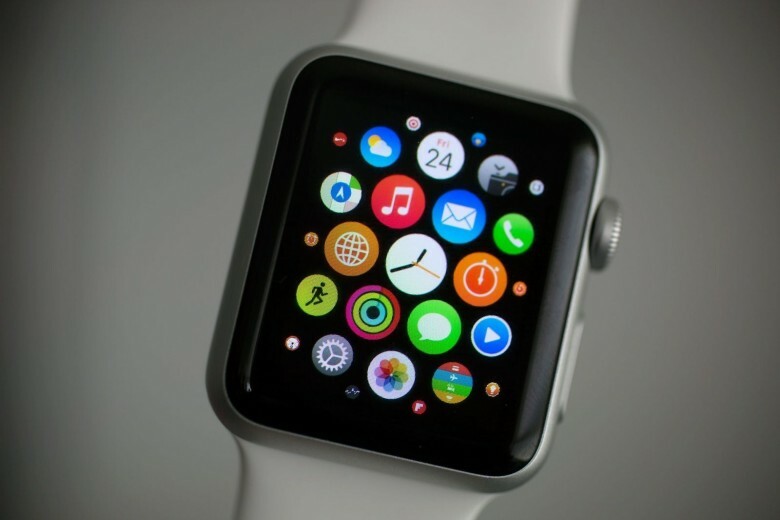 Buying multiple Apple Watch bands may soon become as outdated as mechanical watches. Apple recently patented a brilliant idea for a chameleon-like Apple Watch band that can change colors to match what you’re wearing. Sometime in the future, you might be able to snap a picture of the color you’re wearing, and have Apple Watch match it in an instant. It’s about to get a lot harder to make fashion faux pas. Upgrade your band in time for summer. 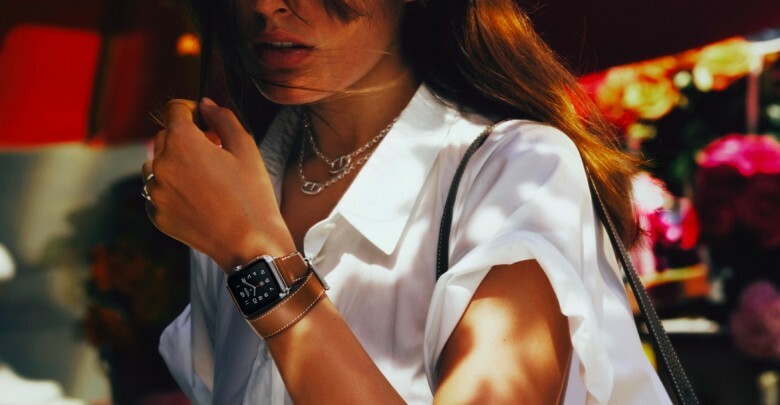 Luxury design company Coach is ready to supply Apple Watch wearers with a fresh lineup of new bands this summer. 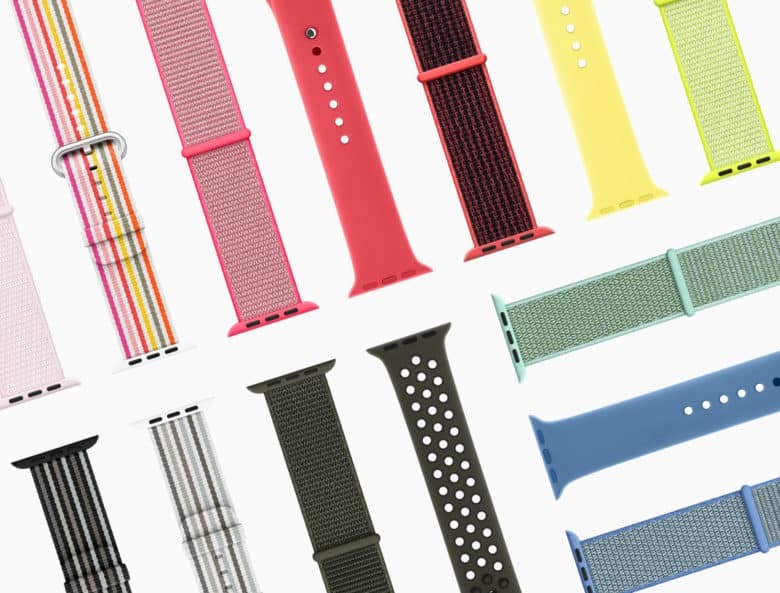 The company unveiled its latest lineup of fashionable bands that include a couple new colors and fabrics for those who are looking to add a little extra style to their wrists. 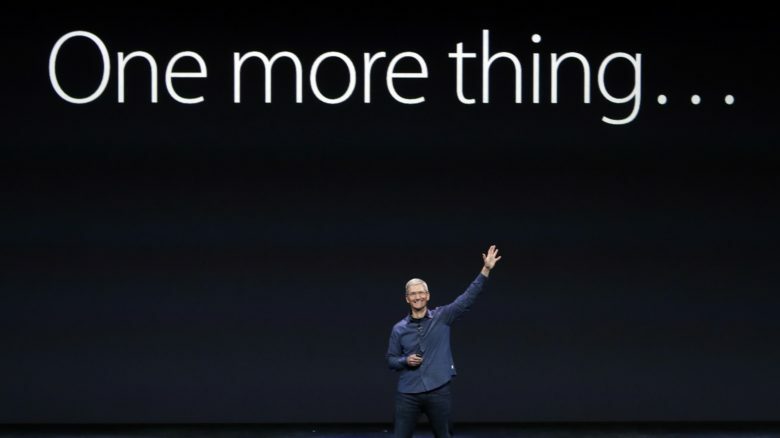 Apple will surprise us with new products next week, according to supposedly trustworthy sources in the company’s supply chain. 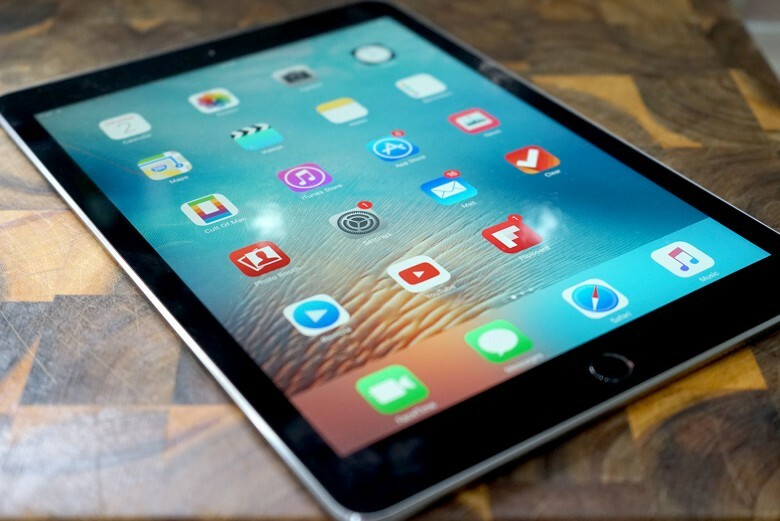 Recent rumors have promised a trio of new iPad Pros this spring, including a brand new 10.5-inch model with an improved design. The Hermes Double Tour band is now available for everyone. You don’t have to visit select Apple Stores to get your wrists on Hermès’ special Apple Watch bands anymore. After debuting this Fall as limited edition pieces only available at Hermès’ and Apple retail stores, the stylish leather straps can now be purchased via the online Apple Store by any unhip nerd with a credit card. 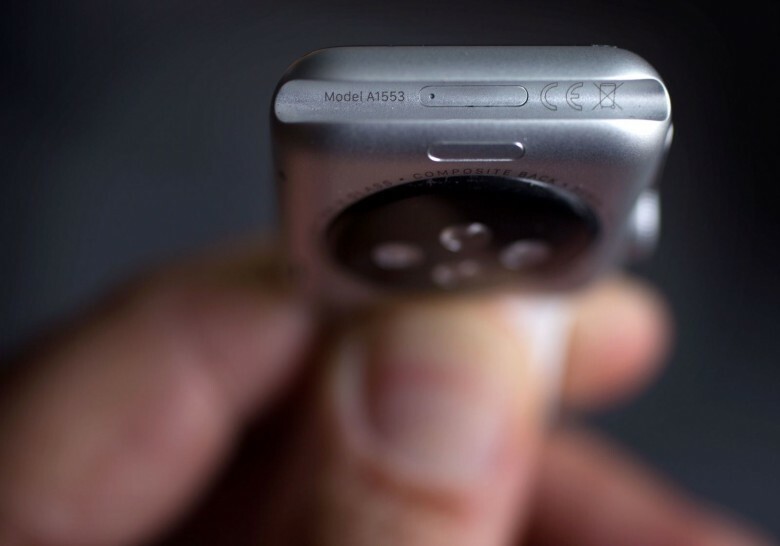 This hidden port may be the key to future Apple Watch accessories. Apple is looking to bring even more fitness sensors to your wrist by creating special Apple Watch bands that will take advantage of the device’s hidden port, according to a new rumor. Apple Watch bands now come in XL. Apple Watch owners with gigantic wrists are getting some relief today from Apple with a new set of extra-long bands that that can wrap around wrists up to 245mm. The Apple Store is now stocking a new Link Bracelet Kit that can an add up to six additional stainless steel links to the 42mm Link bracelet. 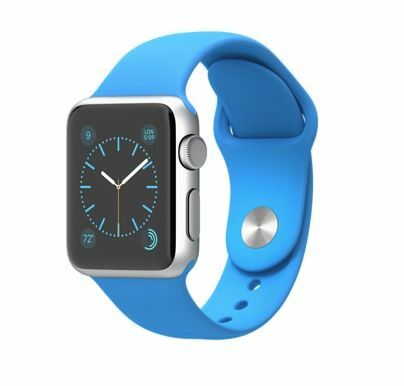 Apple is also introducing some new XL Sport bands for those using the cheaper model. 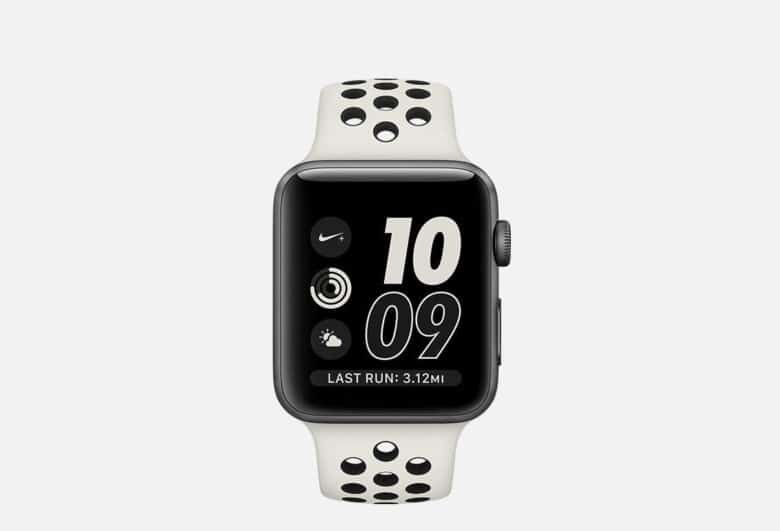 Recently, Apple sparked a little bit of confusion when they announced that every Apple Watch Sport would contain two separate bands. People interpreted that to mean that it shipped with two complete bands: one for small and medium wrists, and one for large wrists. But the truth is more complicated. Bad news for swappers.